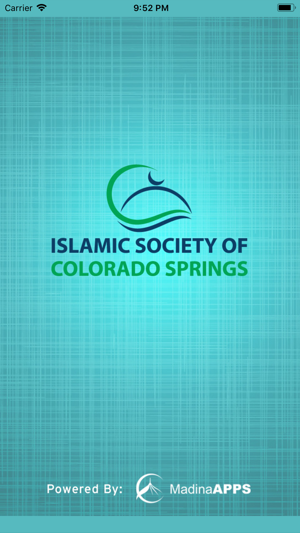 Our purpose is to serve the Muslim community of Colorado Springs and El Paso County. 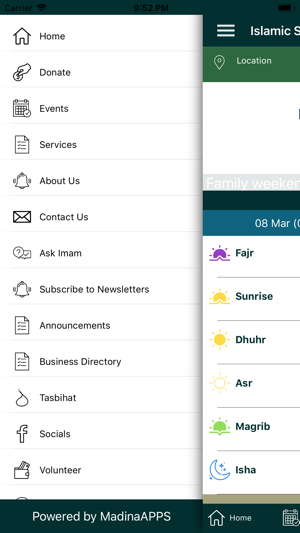 Our mission is to convey the message of Islam. Great App for a good cause! Have the phone in your hand most of the day? 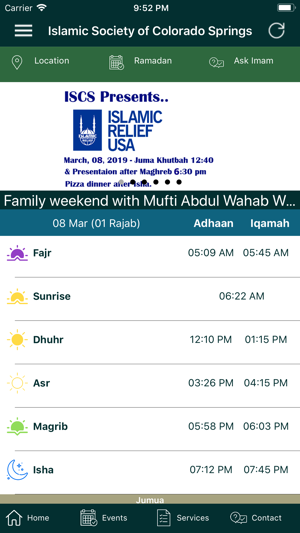 Well, take a minute to download this app if you live in the Colorado Springs area, get connected, know what’s going on at your local Masjid, contact the management, submit your feedback, your concerns or even your questions if you have any. You can let us know what you like to volunteer for as well. Donation is another way to use the app and much more. I like the app and all its features, definitely must have to remain connected with all the activities and updates in Colorado Springs area.